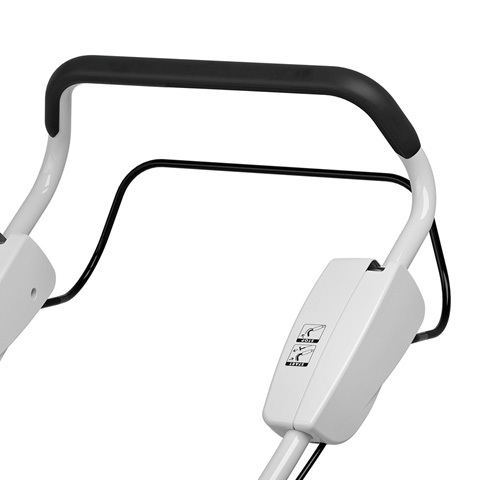 Earn 389 points upon purchasing this product. 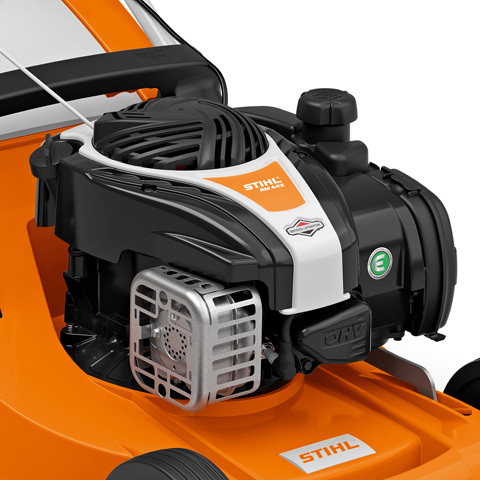 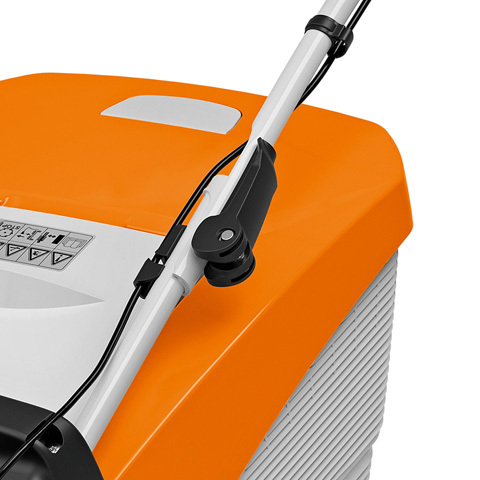 With a cutting width of 46 cm the STIHL RM 448 T petrol lawn mower is ideal for medium-sized lawns, up to 1200m2. 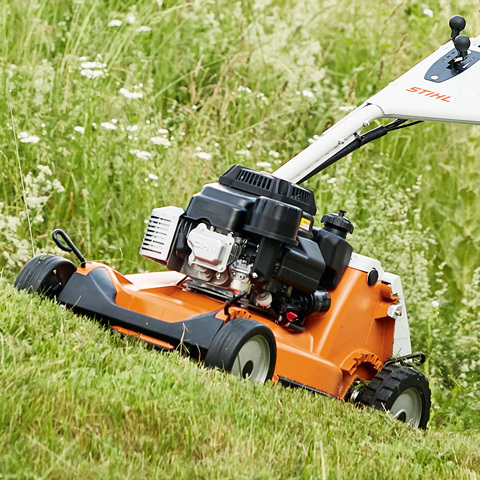 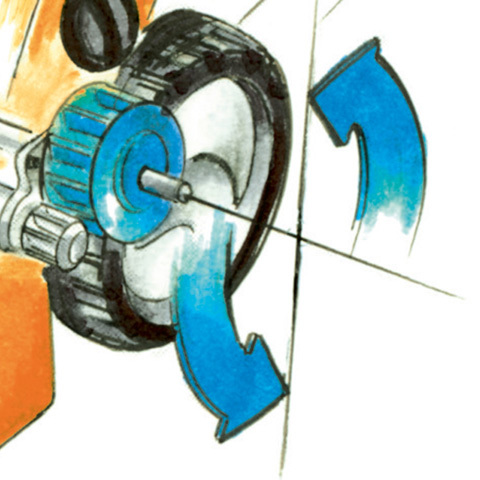 Its effort-saving 1-speed drive is great for steeper lawns. 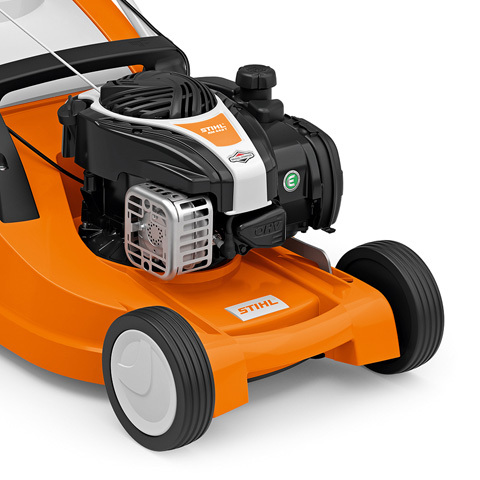 Well thought-out details such as the super soft grip and easy running wheels make this mower comfortable to use, especially for longer periods. 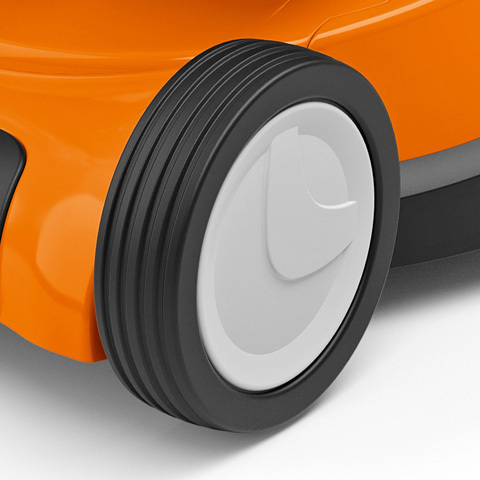 The grass level indicator on the catcher box shows you when it needs to be emptied, so you don’t overfill and block the chute. 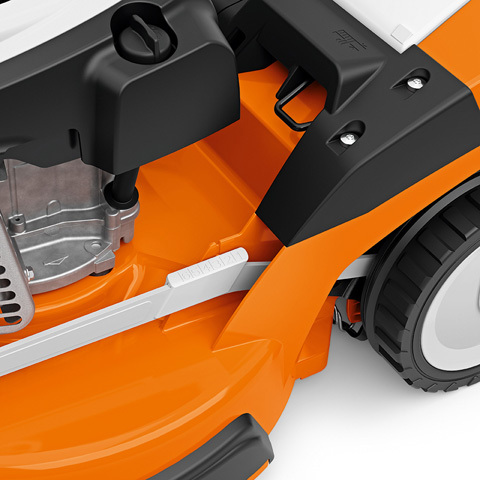 For ease of use, the polymer grass catcher box is simple to open and empty thanks to a fold-open mechanism. 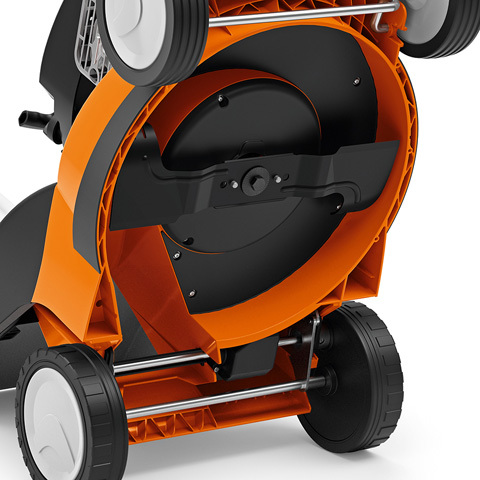 The central cutting height adjustment can be adjusted to the desired lawn height in six settings. 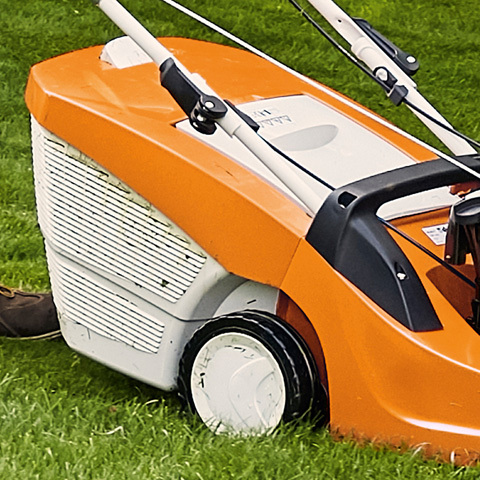 You can also mulch your lawn using the RM 448 T, this petrol lawn mower can be converted to a Multi-mower with the appropriate mulching kit available as an accessory. 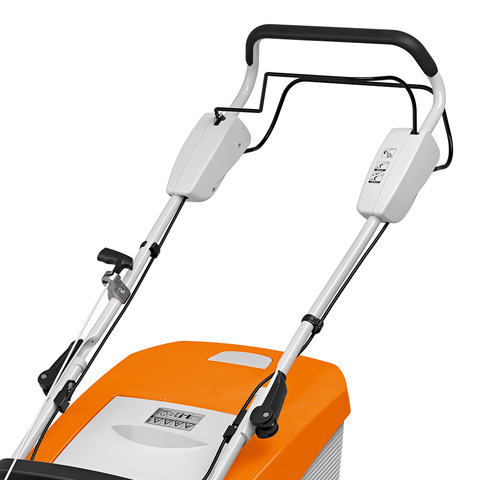 Use 47900 points to purchase this product!